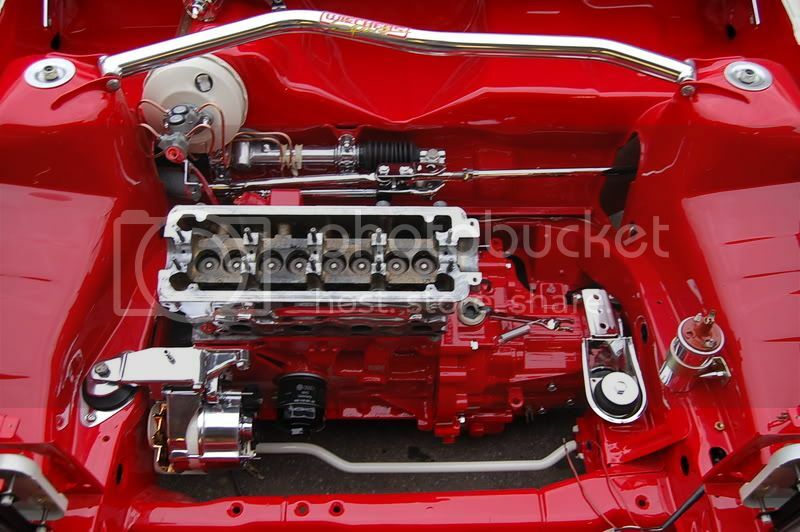 g40 engine with trottle bodies!!! 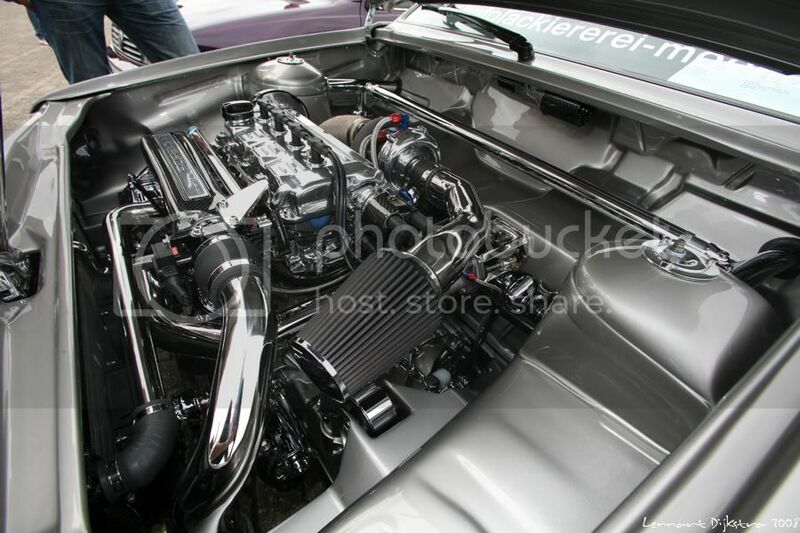 this one i like very very mutch... look at the porsche intake!! 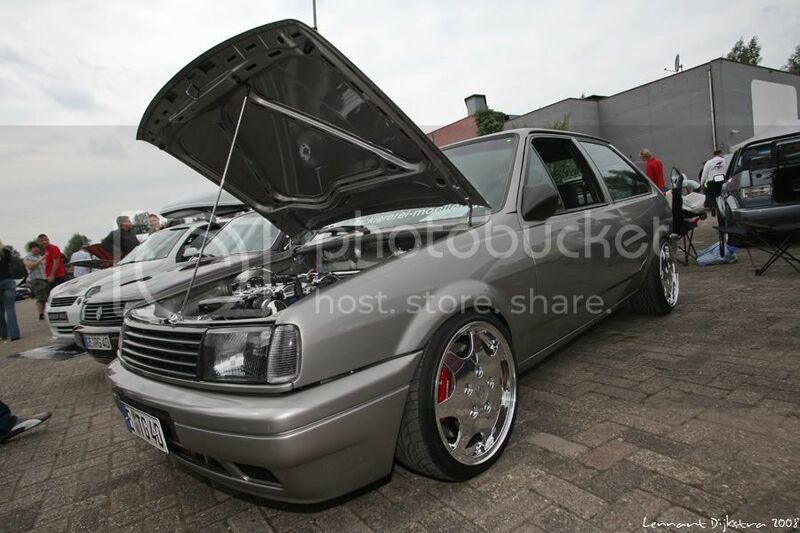 need i say more what a car..
my friend,s car.. full rebuild..
we are so far behind germany in terms of polos, its almost funny. 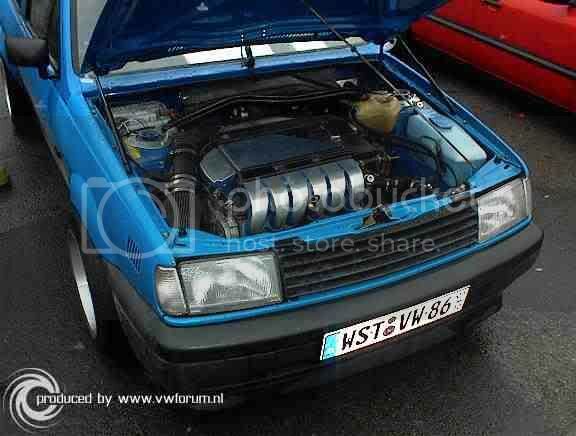 also how the hell do you get 374bhp from a 1.4 16v!??! that white heck always makes me smile its mint. i take it these are german or sumat again? why cant we come up with owt like this! most are german,s polo,s.. there are some dutch (nederlandse) polo,s..
funny as hel and quite cool is that the driver is an 43 ore 44 german polo drivers are never to old..
on youtube is an movie on the 1/4meile track but i cant find it!!! 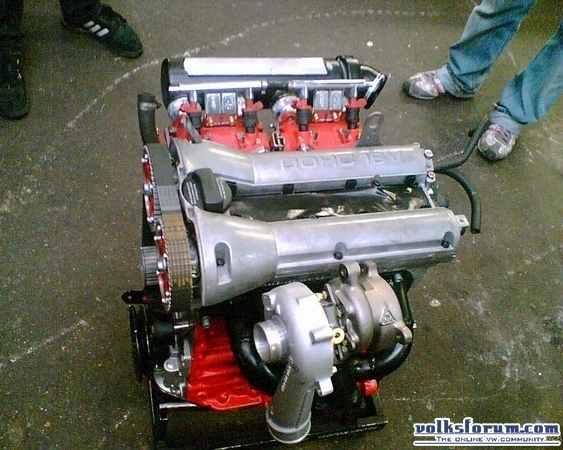 sow it,s abit standaart.. think about 150 ore 160bhp..
but this guy clame,s to have 260bhp in a 1.3i turbo g40 engine!!! 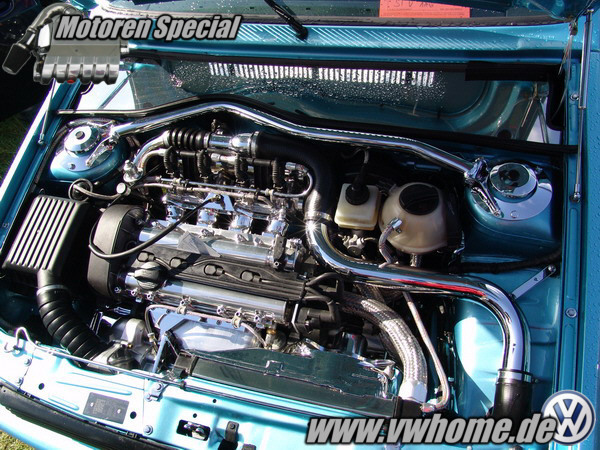 -Turbolader K03 neu(2200km gelaufen) Ladedruecke bis 1,7 Bar. Der sound ist einfach nur Geil mann hoert die ernorme Leistung und das Pop Off geraeusch beim schalten. 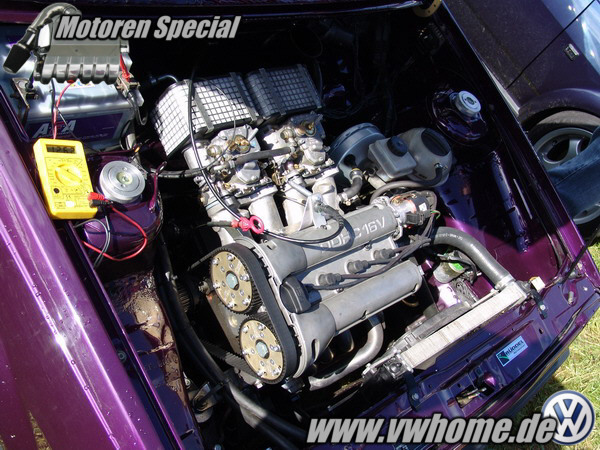 that car never has 260bhp... my 16vg60 doesnt have that!!!! i.m sorry if i may post to mutch!!!! but do you now the general lee from sweden? 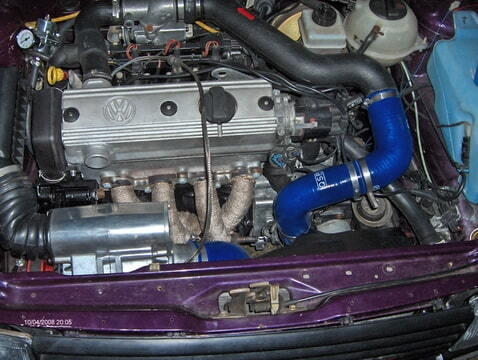 Drives: mk1/2/3 golf. mk2 loon. HERES MINE AT THE MO. They all look sweet as. 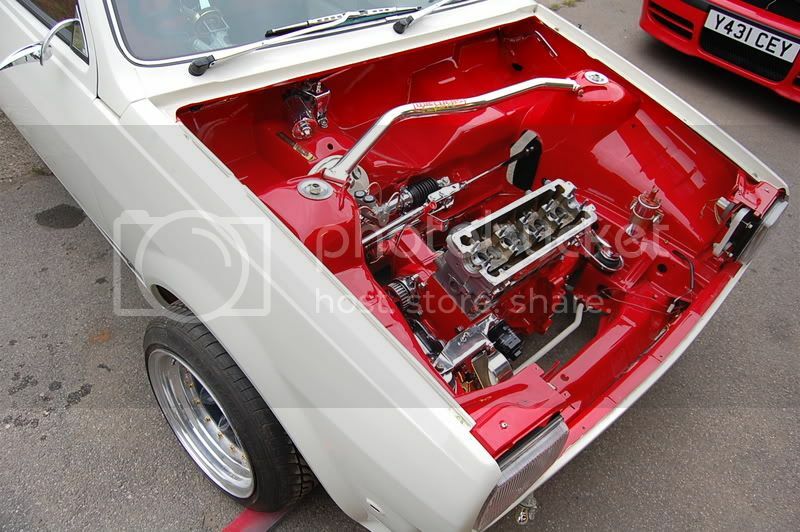 Thing is in the UK VW scene, the focus tends to be on Golfs and Corrados rather than Polos. Spen, that thing is bad arse.